When it comes to artists, Drake is known as the more sensitive type. He essentially wears his heart on his sleeve. Just look at how he's always gushing over his crush on Rihanna. I'm all for the guy being in touch with his feelings, which is exactly why I can't help but be disappointed in his latest move. 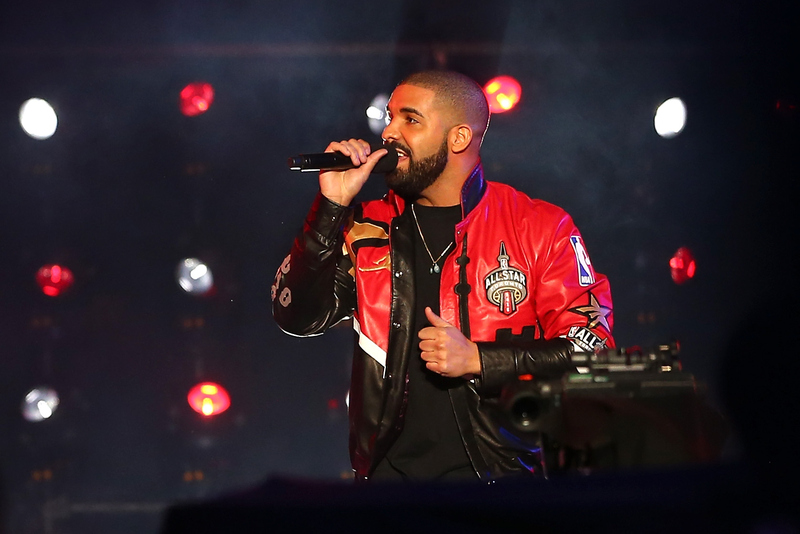 While performing in Washington D.C. over the weekend, Drake reignited his feud with Meek Mill onstage, according to E! News. How exactly? He seemingly called Meek Mill a "p*ssy" during a song. That's definitely not the Drake fans (like myself) have come to know and love. Before you try to declare Drake's innocence, E! and TMZ both posted a video from the D.C. performance, which shows he definitely did dub in that word. So now, I'm over here wondering, WHY DRAKE, WHY? I wish he would just let the beef go — it's been more than a year already. There's really no need for all this drama. While I know "Back to Back" is a popular song and he would've probably performed it regardless, there was no need to switch things up and make the diss more harsh. He should've been the bigger person. And by the way, calling someone a "p*ssy" just isn't cool, since it takes part of the female anatomy and equates it with weakness. That may sound like I'm making a big deal about a word that's tossed around all the time, but I expected more from Drake. What about his good, old days as Jimmy Brooks on Degrassi ? He was so wholesome back then. Hopefully this is just a minor blip in Drake's otherwise positive reputation. It would be great if these two could just bury the hatchet and move on.